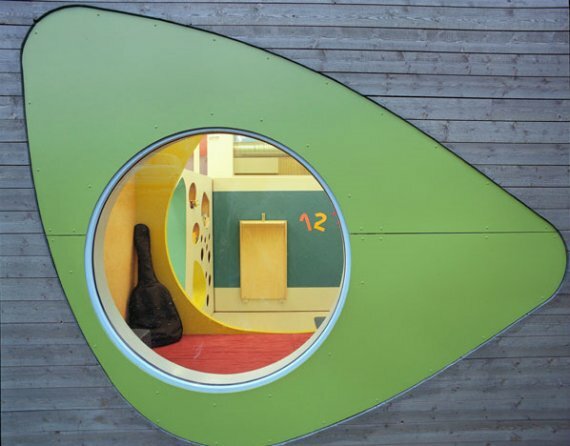 The Norwegian 70° N Architects designed two kindergartens for the municipality of Tromsø, located in northern Norway. 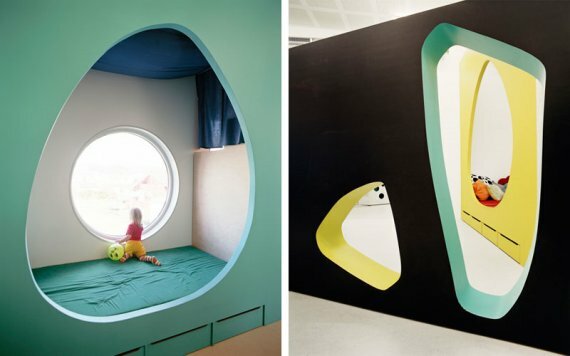 The designs are the result of a competition by the municipality to replace old, dull, temporary buildings with fresh and stimulating environments for kids to enjoy. 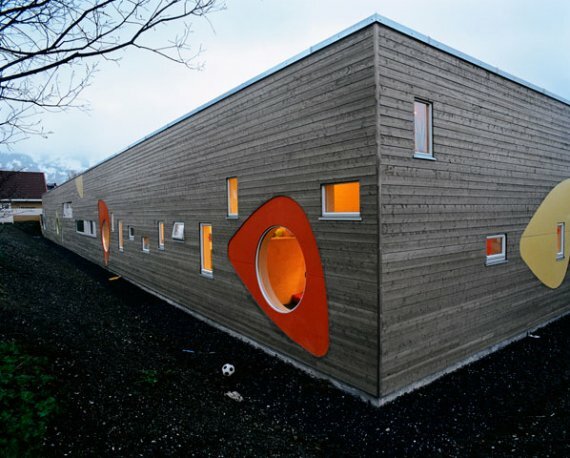 Visit the 70° N Architects website – here.